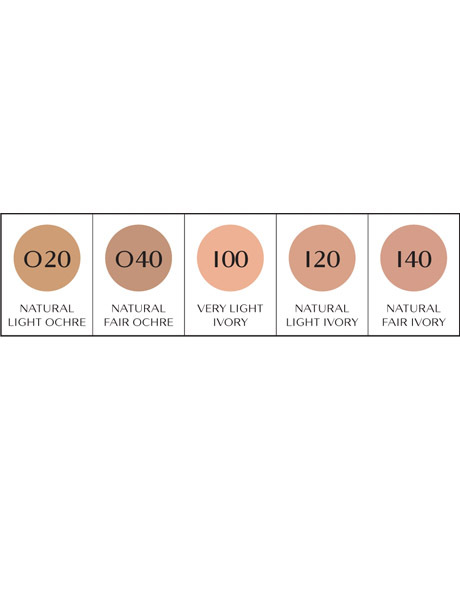 An oil-free powder foundation that maintains a silky-smooth touch and a natural sheer matte finish all day long. Can be applied with a dry or moistened sponge. Ultra-fine powders fit seamlessly onto skin to minimize the appearance of pores, dullness, spots and freckles while providing sheer coverage. 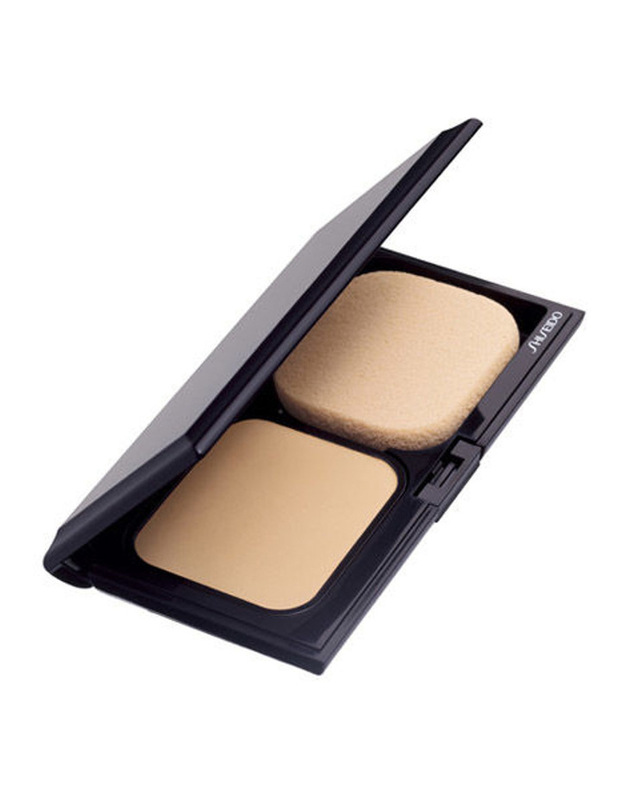 Contains Super Oil-Absorbing Powder to target excess oil and maintain a fresh-looking finish. Formulated with moisturizing ingredient, Super Hydro-Wrap Vitalizing DE. *Patented in Taiwan, China, Japan. Patent pending: U.S.A., France, Germany, Italy, United Kingdom, Spain, Korea. Apply with a dry or slightly moistened sponge after skincare, smoothing on evenly from the center of the face outward. Dry use: For greater coverage and convenient touchups. Wet use: For sheer coverage and a light fresh feeling.